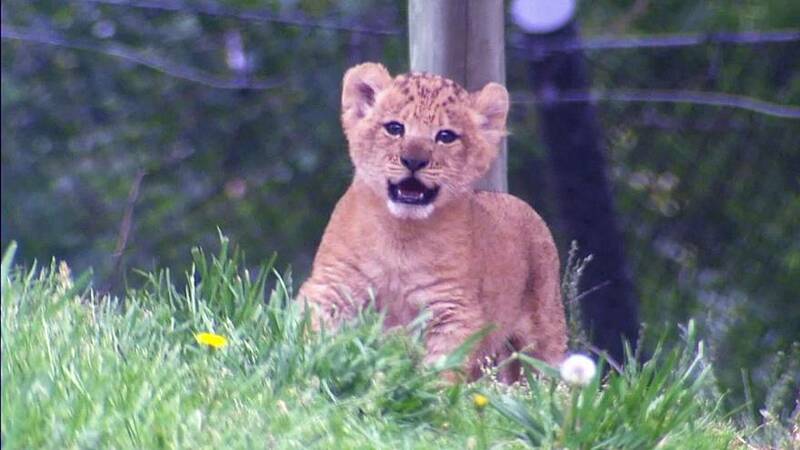 The first lion cub born at the Dallas Zoo in 43 years has made her first scheduled public appearance on Friday (19 May). Bahati was born on 17 March and weighed in at 1.18kg. Her full name Bahati Moja means “lucky one” in Swahili. She beat considerable odds to make it into the world. Her mother’s last pregnancy resulted in two stillborn cubs. This birth was successful due to an intervention through caesarian section by the Dallas Zoo veterinary team.